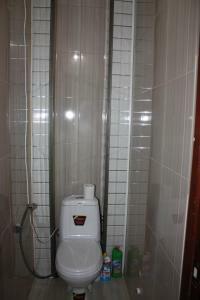 A-HOTEL.com - Luxury and cheap accommodation in Novosel'skoye, Russia. Prices and hotel, apartment booking in Novosel'skoye and surrounding. Featuring free WiFi and a sauna, Inn Gorodok offers accommodation in Groznyy. Guests can enjoy the on-site restaurant. Boasting free bikes, Hostel Enkor is located in Groznyy, 5 km from Akhmat-Arena. Free WiFi and a shared kitchen are featured.